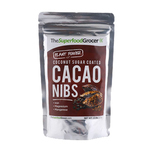 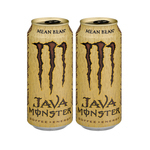 Fruity aroma with dark tones of vanilla, caramel and roasted chocolate. 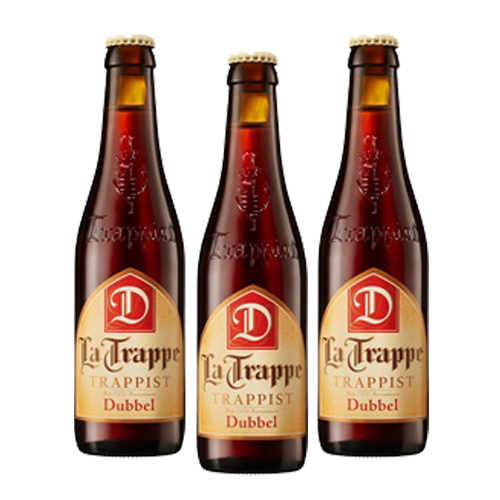 La Trappe Dubbel is a classic, dark Trappist ale with a full malty, caramel-sweet taste and a subtle influence of dates, honey and dried fruits. Water, Malted Barley (Munich, Pale, Caramel), Glucose Syrup, Hop, Yeast.